Is there co-op in Let it Die? A closer look at the multiplayer component in Let it Die. If you recently started playing Let it Die on PC or PS4, you may be wondering whether or not there’s co-op in the game. While Let it Die has multiplayer components to it, there’s no traditional form of co-op in the game. Instead, you interact with other players indirectly by encountering their Haters in the Tower of Barbs, and/or by raiding their Waiting Rooms using the Tokyo Death Metro. Confused? Here’s a quick look at “co-op” in Let it Die, and a breakdown of the game’s multiplayer! Let it Die is primarily played as a single-player game. New Let it Die players have been wondering whether or not there’s co-op in Let it Die. Sadly, there’s no traditional form of co-op in Let it Die. For the most part, your time in Let it Die is spent as a single-player experience as you climb the Tower of Barbs, level up your Fighter, and uncover exciting new pieces of gear that can be crafted via R&D. Of course, just because Let it Die is primarily played as a single-player game doesn’t mean it lacks multiplayer. In Let it Die, multiplayer centers around the Tokyo Death Metro, though there are nods to multiplayer within the Tower of Barbs. First, Let it Die’s Tokyo Death Metro is a feature that lets you raid the Waiting Rooms of other players for resources including Kill Coins and SPLithium. 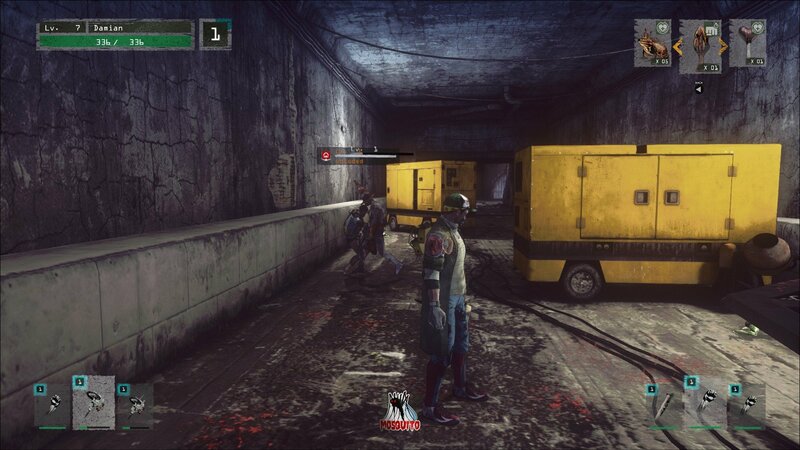 What’s more, other Let it Die players have the ability to raid your Waiting Room using the Tokyo Death Metro, which means you’ll want to put defenses in place in order to protect your resources. 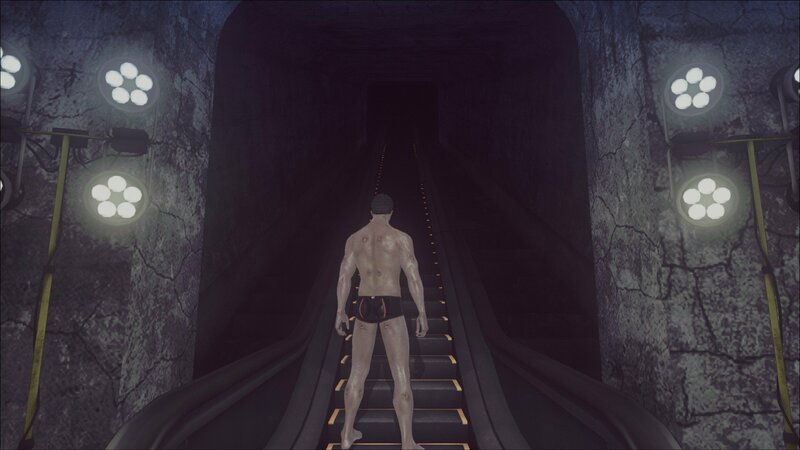 Additionally, you can encounter other Let it Die players in the form of “Haters” on various floors. You can randomly encounter other players in the Tower of Barbs in the form of "Haters" in Let it Die. Haters are essentially zombified versions of Fighters that are created when a Fighter dies in the Tower of Barbs. If a player fails to recover their Hater, it will remain on the floor where it perished as an enemy. Note that Haters will attack you if you get too close, and are harder to kill than normal enemies. Killing Haters grants you SPLithium drops which come in handy, especially when improving your Waiting Room via the Tokyo Death Metro. Finally, you have the ability to send your Fighters out to attack other players, and other players can send their Fighters to attack you. The other player isn’t in direct control of this Fighter, though. Instead, they act like Haters though they’ll run through the floor you’re on to find you. While Let it Die has multiplayer components, it isn’t a multiplayer game by nature and doesn’t have traditional forms of co-op. Have more questions regarding Let it Die? Be sure to check out some of our previous guides including how to level up your Fighters in Let it Die, how to craft items in Let it Die, and how to earn Death Metal in Let it Die. By reading through this guide, you should now know whether or not there’s co-op multiplayer in Let it Die.